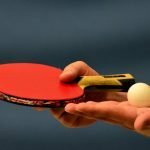 Table tennis, or ping pong as it is called in the East, it is a very enjoyable sport and is becoming more and more popular each day. It is a game that almost anyone can play at some level. With that said, there are some common mistakes made by novice players when they first pick up this game, and the earlier these mistakes are corrected, the faster they can advance and increase in skill level. Obviously, it takes practice to improve at doing anything, so constantly working to get better is a given. 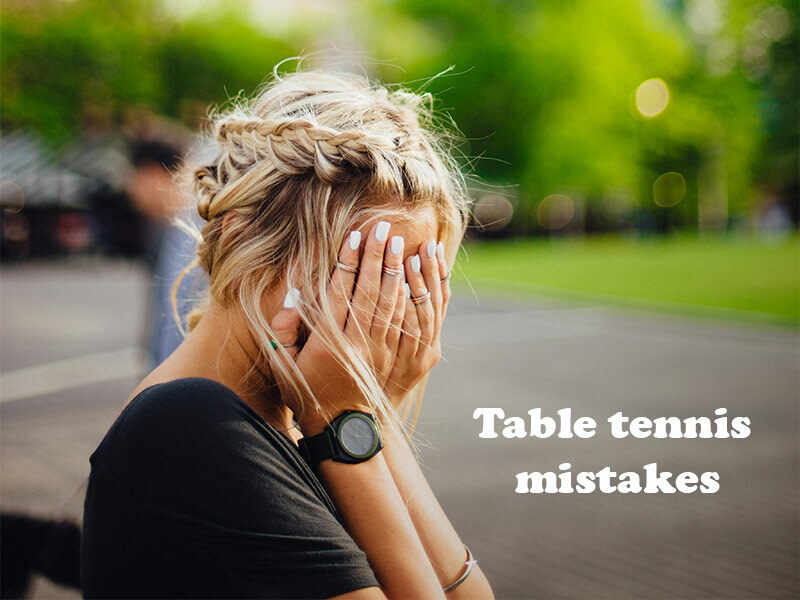 Following are some of the top mistakes people make when playing table tennis. 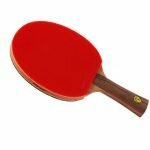 Most people are completely unaware that table tennis paddles (also called rackets or bats) vary in size, weight, and grip. 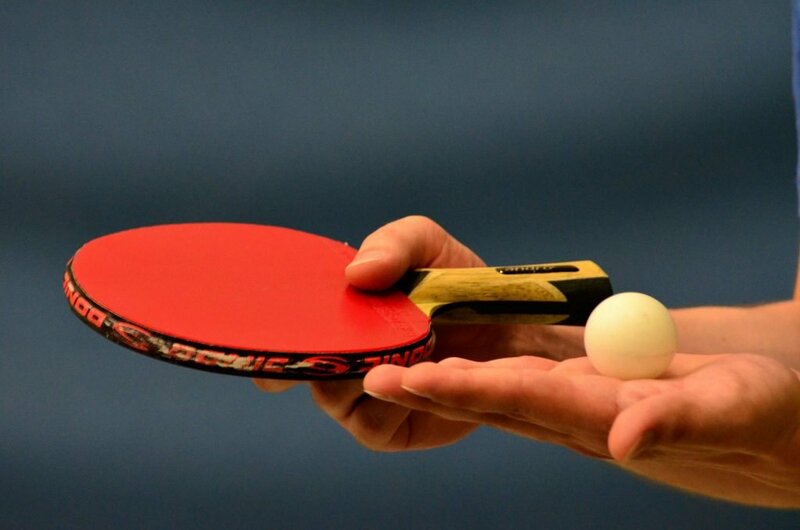 Choosing the right paddle is immensely important to get the most out of your game. There is no shortage of articles that explain all the different types of rackets that are out there. You can even have a custom racket made to fit your hands and your style of play. When you take the time to choose the right racket, you immediately jump ahead of the learning curve. 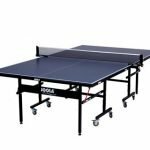 Like with any game, table tennis is a game of both power and finesse, as well as skill and strategy. When observing beginners, one of the common mistakes noticeable is the attempt to hit a winning shot with every stroke. They never take the time to set up their opponent with off-speed returns or by getting them to guard one side of the table in a volley. Attempting to win points with every shot will usually end up leading to a lot of unforced errors. 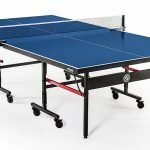 Table tennis is like regular tennis is a lot of ways, and one way that they are very similar is that poor footwork will get you in trouble every time. Having the ability to move your feet will allow you to position yourself for great returns and awesome defense. 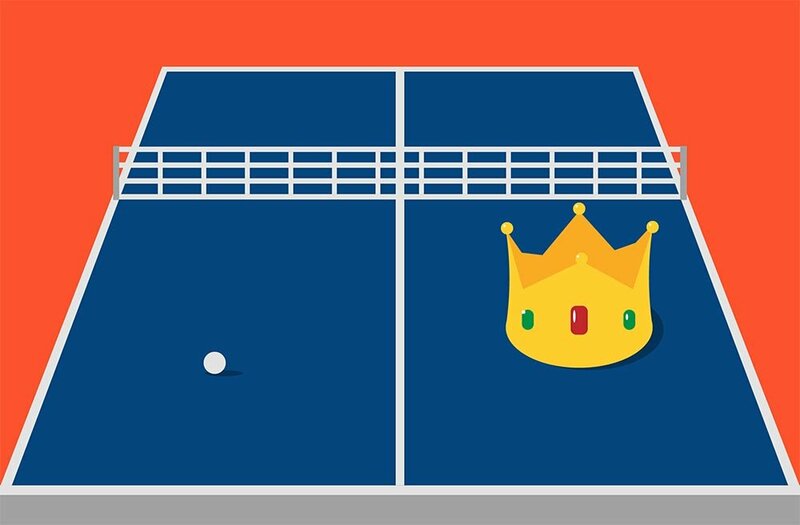 Learning how to use your feet in tables tennis will also help you become a better offensive player. Additionally, not using your feet will force you to do awkward moves and twists that may actually lead to injuries, especially core muscle strains. I mentioned the importance of choosing the right paddle earlier. Another common mistake is constantly changing paddles to compensate for poor play that should be attributed to poor technique. Choosing a paddle is kind of like dating. If you want a solid game that you can depend on, then you want to choose a paddle and get used to it — learn to trust it. If you want a few flash in the pan moments flanked by inconsistency, then, by all means, keep switching paddles. 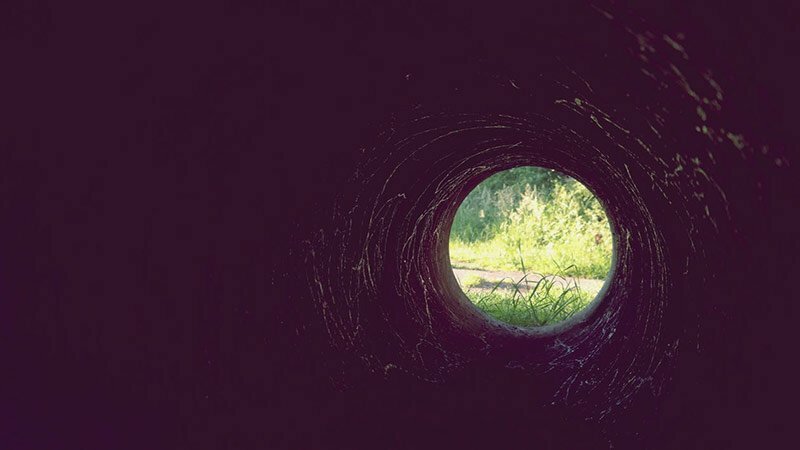 The more predictable you become in your service game, the more you will find yourself on the losing end of games. You should set up your serves to keep your opponent off balance. Sometimes you will want to serve directly at them to make them take a defensive stroke, which is hardly ever well-placed, giving you a decisive advantage. Other times you will want to serve away from your opponent and make them chase the ball. Also, vary the speed of the serves and the spin that you put on the ball. The more variations of your serve that you can create the more effective your game will become. One of the easiest ways to give up a point is by serving high. A high serve gives your opponent too much time to set up and get underneath the ball — giving them the entire table on which to make a play. It is immensely difficult to recover from a high serve against an experienced player. Remember, when it comes to high serves, as little as one inch can make a huge difference in the effectiveness of your service game. We all want to have the best and most powerful shots but often you end up practicing only forehand loops and ignore the rest. If you would film yourself playing you will most likely find out what your real weaknesses are. You may push too high or have a slow backhand, but when playing you only notice some of them. Try to focus on drills that target your weaknesses. Train your short game or service return; it is less exciting but equally important. Very few beginners think of when to strike the ball. I bet most have never even considered this aspect. 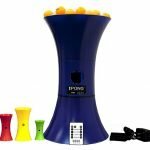 There is a window of time for each type of shot, but in general, the best time to hit the ball is when it is in its apex point(meaning it has bounced on your side and can not go any higher). This will make a pretty huge difference to your consistency and accuracy. 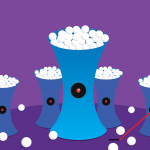 For topspin though, you want the ball to go lower before you strike it; about half a net in height from the table. This will make sure the ball arc will be very close to the table and will be harder for your opponent to deal with. Finally, just relax your body(especially your arm). Stiffness never helped anyone. Think of your arm as a whip. The tip of the whip reaches the speed of sound when used. Compare this with swinging a stiff stick and you should immediately understand what I’m talking about. Your racket is the tip of the whip. If you keep your arm relaxed your shots will become more powerful and more accurate. This applies to all types of shots, including serving. 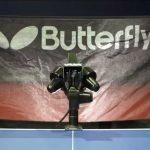 While there are a lot of mistakes that are made by table tennis players, these are the most common and the easiest to address. As with any game, there is no substitute for experience, practice, and training. Finally, do not underestimate the physicality of table tennis. You would be surprised at how many people end up with serious injuries because they do not warm up and stretch before playing. 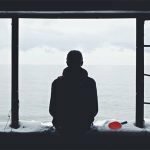 Fix these mistakes and you should see improvement in no time.